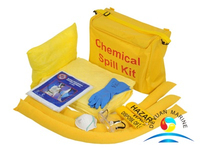 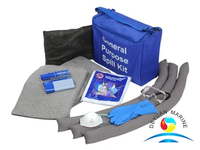 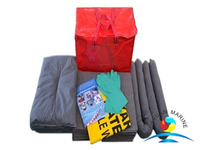 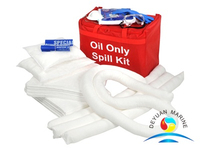 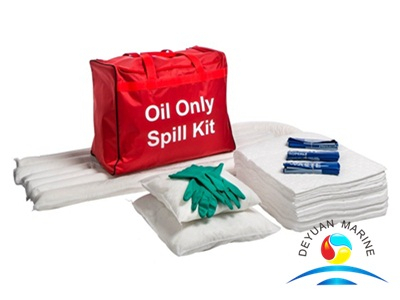 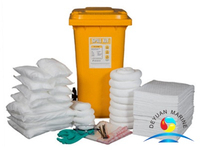 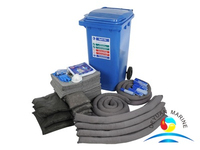 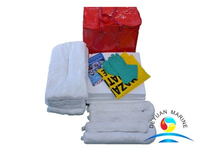 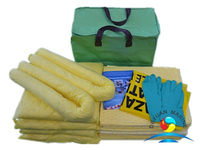 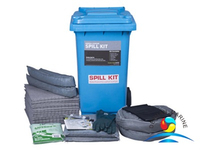 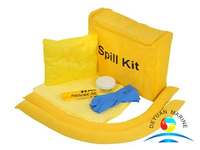 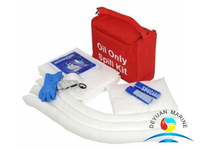 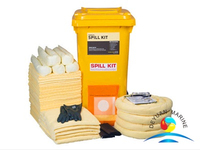 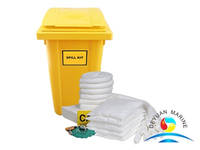 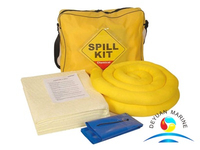 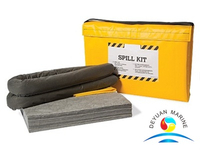 Our oil only spill kits are designed for all hydrocarbon based liquids including fuel, oils and grease. 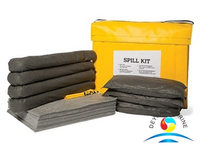 They repel water and are great for marine applications. 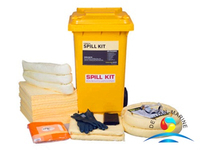 Both ranges should be used in workshops, factories, labs or anywhere else hazardous chemicals or fuel is stored.